The Jaguar XK140 was the successor to the XK120. Adding to the already great formula of the XK120, the XK140 came with an improved XK engine, more interior room, and improved interior quality. The came in a variety of body styles; Drophead Coupe, Fixed Head Coupe, and Roadster. 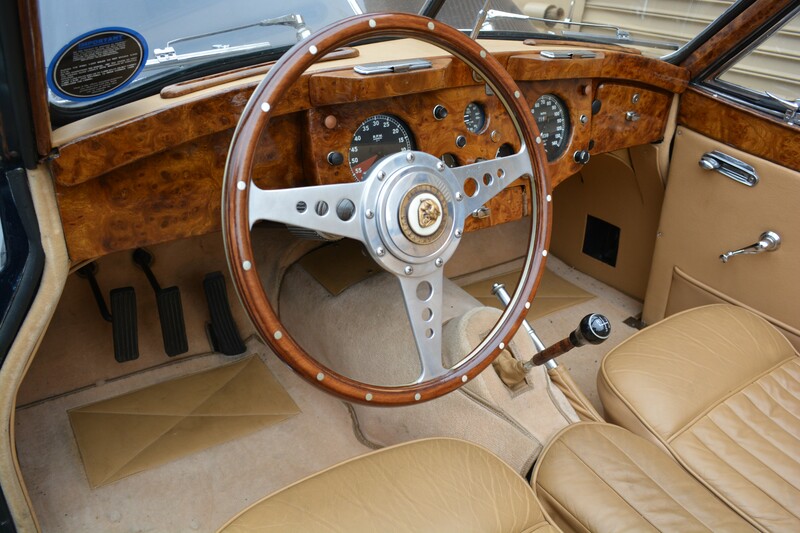 The improvements of the XK engine allowed the XK140 to reach top speeds of around 120 mph. We are always looking for classic XK140s to buy. 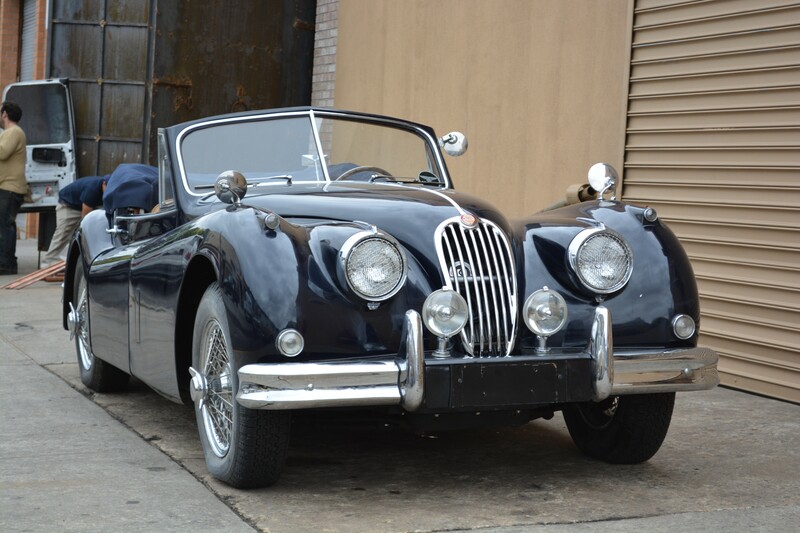 If you have a XK140 for sale we can help you determine its value. 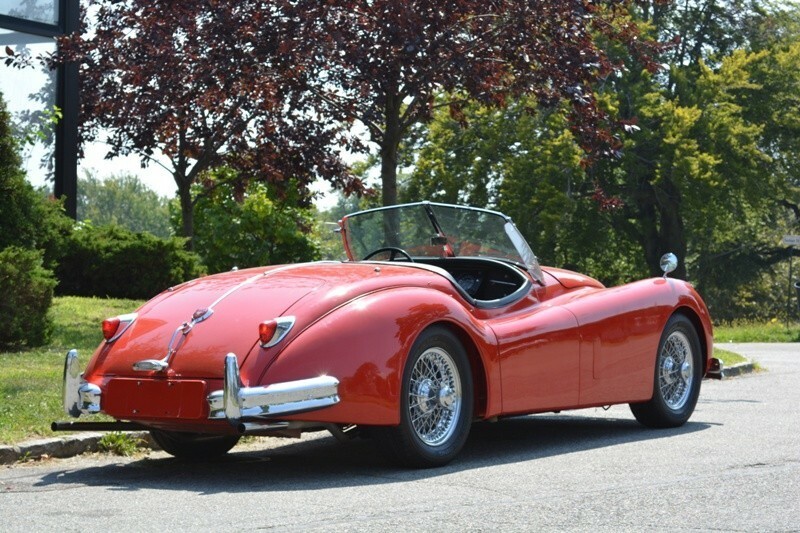 If you know someone who has an older or classic XK140 for sale, let us know! We pay finders fees! Whether it has been sitting in a barn or a field for a long time, or it's a garage queen, we buy in any condition. Location is never an issue. We buy cars from all over the United States! Peter Kumar has over 27 years of experience. Please give us a call if you are considering selling your classic XK140.